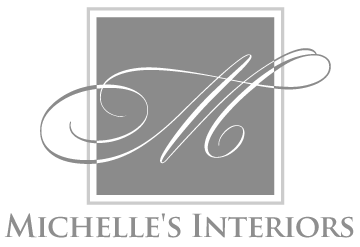 Faith, Hope, and Furniture...An Interior Designer's Musings: Let's Start at the Very Beginning...Trending Colors this Year! Let's Start at the Very Beginning...Trending Colors this Year! There hasn't been much agreement between the forecasters in the design community over the past few years as to where color is going. The year Benjamin Moore picked a soft white as their color of the year, Pantone picked a deep wine as their forecast trend. Three years ago Sherwin Williams picked a gorgeous plum, and this year they've selected a lovely taupe (which, for the record, I actually agree with). Like predicting the stock market, it's sometimes hard to know what is next, but I can at least show you what we saw All Over Market this year. And while I can't promise you're going to like it, you will be interested, because it's....PINK. Blush, to be precise. We first saw this a couple of years ago, and honestly, I thought vendors might have let go of this one by now, yet that is definitely not what we observed. But -- and this is important! -- it can be done well, and I've spent some time thinking about what that would look like. All of these I think are quite well done. Love the pink crystal version of the Sputnik pendant; such a creative use of color and material, and I can totally see this in a teenage girl's bedroom over nightstands or a desk. Adore the pink and gold drawer chest in the center. I would need an adventurous client to do this, but I could completely see it converted to a sink vanity and in the powder bath of a very chic high rise apartment, (but of course, only until the trends change, then this is retired!). Love the outback fretwork detailing on the chair; just a lovely touch of elegance mixed with modern. Now hopefully I haven't convinced you all that I'll be decorating all in pink until next Market. Especially since the next color trend really is my favorite. BLUE. Blue in many shades, but mostly seeing both soft blue-greens as well as deep navy. Just Gorgeous. 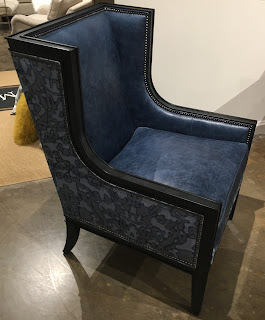 This is the perfect piece for a room with lots of blue; it's soft, it brings in other neutral colors, and I just find it incredibly soothing. You better believe I got the artist's name, and I will be using her in future projects! For real y'all, my photos don't do this justice, but it was just the loveliest shade of porcelain blue I've seen and combined in such yummy ways that I wanted to go home and re-do my own master bedroom IMMEDIATELY. Since my husband might leave me if I embarked on that project, I will have to content myself with a client whose dream has been to sleep in blue and make that happen! Keep coming back, we've got LOTS more to cover. 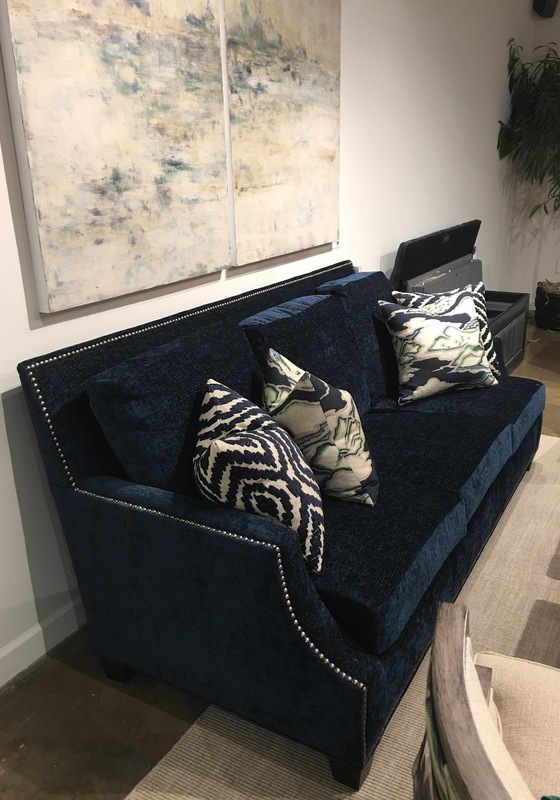 Like Fabulous Furniture Detailing, Mixing Materials, Totally Chic Acrylic and Mongolian Lambswool, and of course, all of my Very Favorite Things from Market! Happy Weekend to everyone! Have fun dreaming in blush and navy! CRP cr plastics material product currently being aware of what I desired to purchase so it created the experience really sleek. Customer support had been superb, they did not hold the precise item I wanted however particular many of us when they first got it they might deliver this. Having a stroll in bathtub, a person may have the potential to preserve their independence, no less than in terms of getting into and from the bath so one can wash up or loosen up. They don't need to trouble approximately being embarrassed by means of requesting help to enter into the bath. If you recognize a person who has a bathtub plus they want help constantly to get concerned with it, Walk-In tubs for Disabilities. To Market, to Market, with all of the Trends!